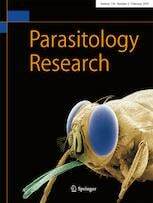 Malaria is a health burden disease where the world harnessed the power of expertise and innovation to understand the biology of the parasite and the pathogenesis of the disease as well as to discover effective drugs. COUNTRIES: Saudi Arabia and Egypt. CONDUCTED BY: Department of Clinical Laboratory Sciences, College of Applied Medical Sciences, King Saud University, Saudi Arabia; Department of Zoology, College of Science, King Saud University, Riyadh, Saudi Arabia ; Department of Zoology and Entomology, Faculty of Science, Helwan University, Cairo, Egypt. Malaria is a health burden disease where the world harnessed the power of expertise and innovation to understand the biology of the parasite and the pathogenesis of the disease as well as to discover effective drugs. However, the treatment of malaria remains a challenging task and inadequate to address today’s perplexing problem, the emergence of resistant strains. 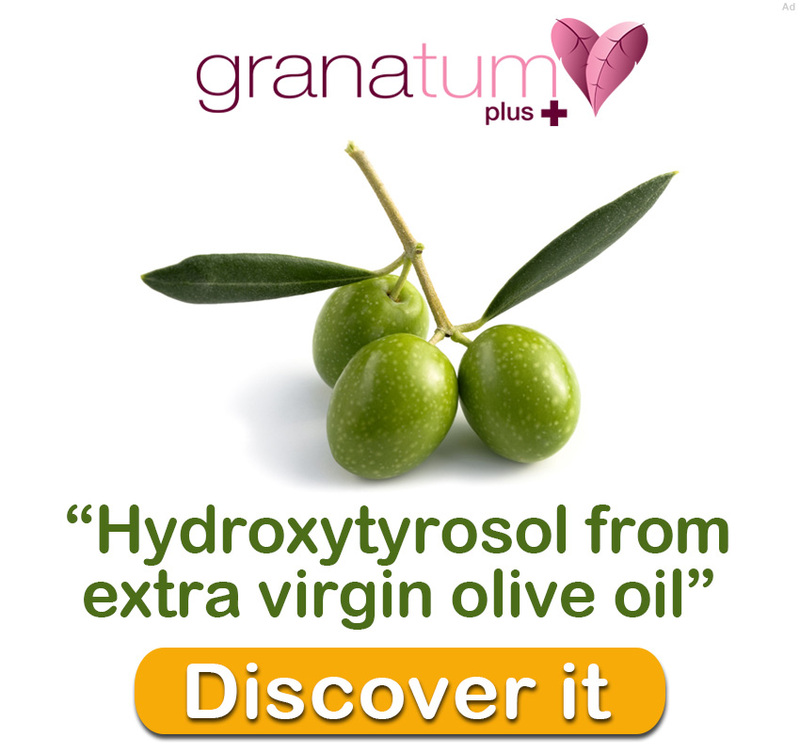 Historically, traditional medicine has been a mainstay for remediation and still retains its importance with the presence of potent natural products. 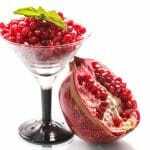 Pomegranate has been used as antioxidant and anti-inflammatory against a range of diseases. 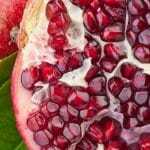 Therefore, pomegranate peel extract was used in this study to examine its effect on Plasmodium chabaudi-induced hepatic inflammation. Animals were allocated into three groups: a vehicle control group, a group infected with 106 P. chabaudi-parasitized erythrocytes and a pomegranate-treated group infected with 106 P. chabaudi-parasitized erythrocytes. 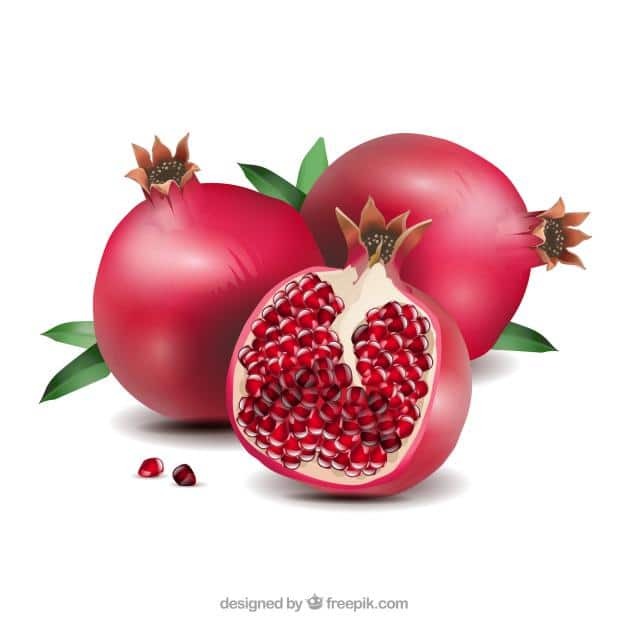 This group received 100μl of 300 mg/kg pomegranate peel extract after infection. 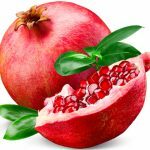 The results showed the effectiveness of pomegranate peel extract on reversing the anaemic signs that have been provoked by P. chabaudi infection through instating the haemoglobin concentration and erythrocyte count back to normal values. 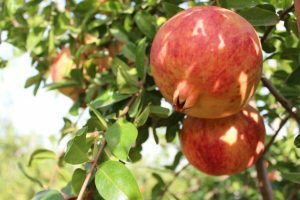 Moreover, pomegranate peel extract exhibited hepatoprotective activities upon histopathological examination and liver function tests. 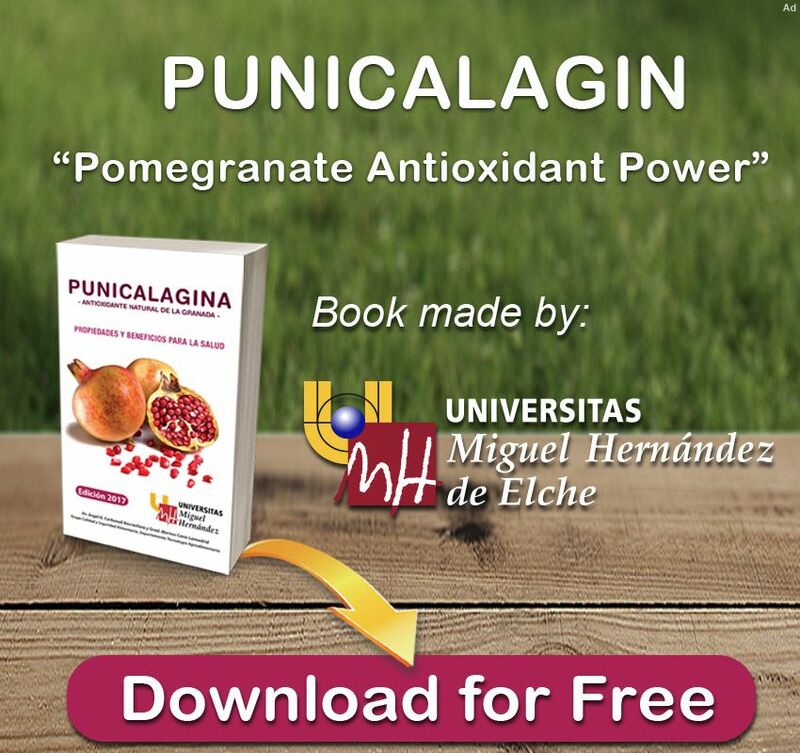 These data were further confirmed by the significant reduction of the hepatic oxidative markers, glutathione, nitric oxide and malondialdehyde, in mice infected with P. chabaudi. 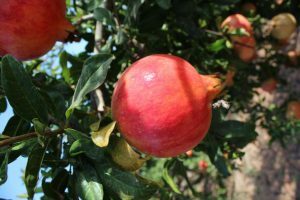 Based on these outcomes, pomegranate could be used as a hepatoprotective agent against P. chabaudi-induced hepatic injury. 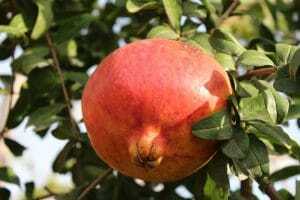 However, further studies are needed in order to determine the mode of action of pomegranate upon infection.